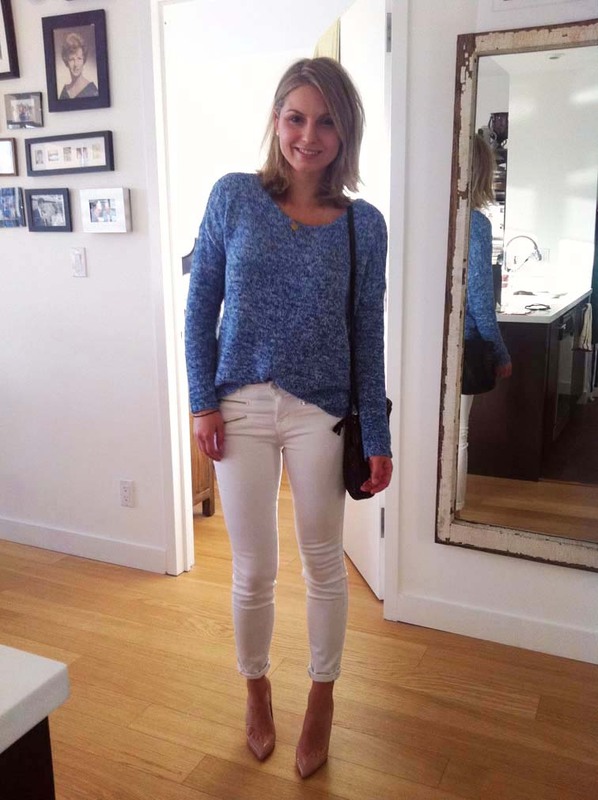 What to wear for a casual dinner when it's nice out yet still a little cool? This, of course. looking great helene! insane shoes, very mossy.